Location: Adams County Fair and Regional Park Complex, 9755 Henderson Rd, Brighton, CO, 80601. We will meet at ring 8. For a list of winners in the BTCA's 2018 national specialty show, click here. Looking forward to our next specialty at Island Grove Park in Greeley, CO in August 2019. 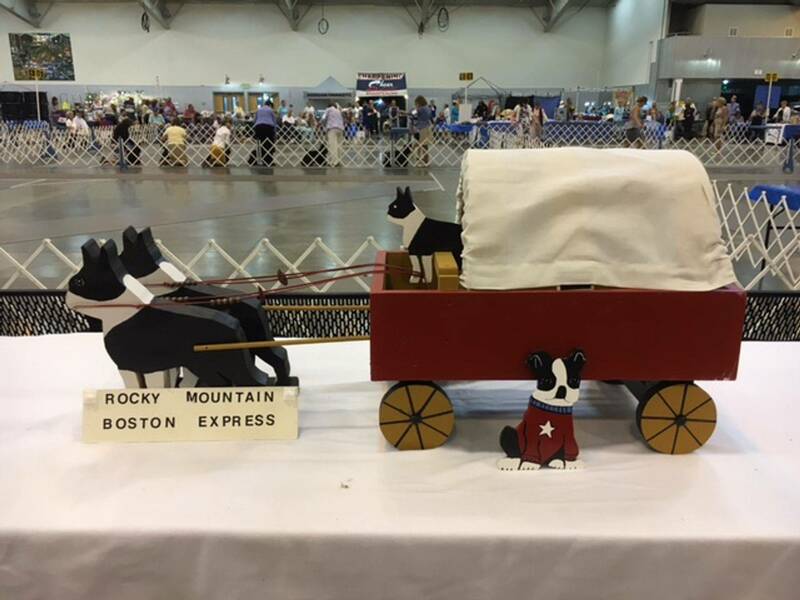 The Rocky Mountain Boston Terrier Club is dedicated to promoting the breed and assuring the ongoing welfare of Boston Terriers. 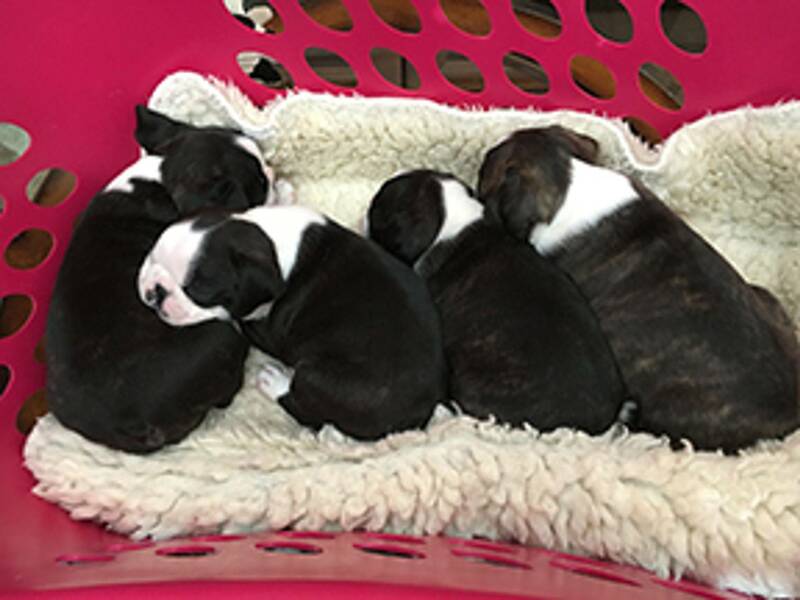 We are a diverse group of Boston Terrier lovers who actively show in confirmation, agility, and obedience. We are also casual pet owners, supporters of rescue, and members who simply love Boston Terriers. 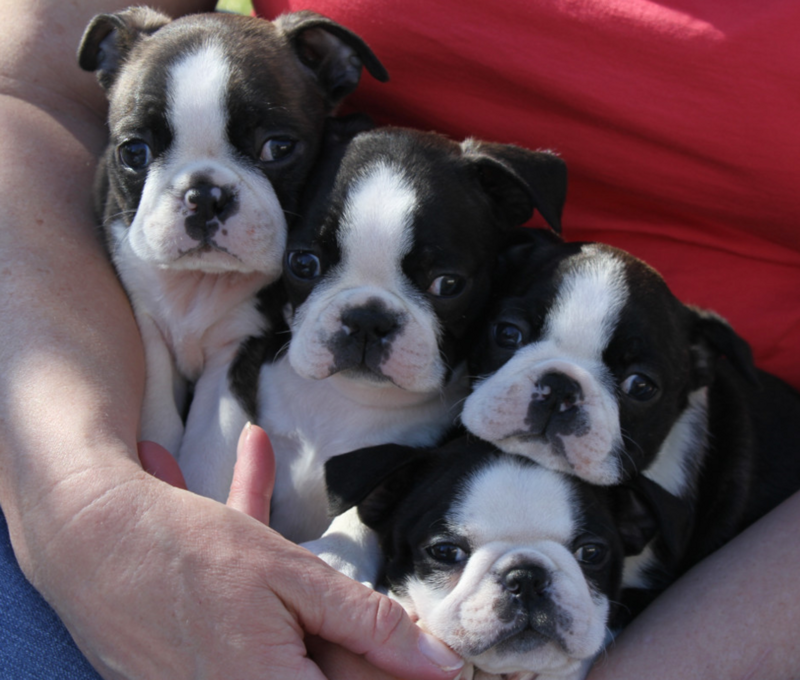 We are an affiliate of the Boston Terrier Club of America and sanctioned by the AKC. Thank you for your interest in our club! Follow us on Facebook for all the latest info!